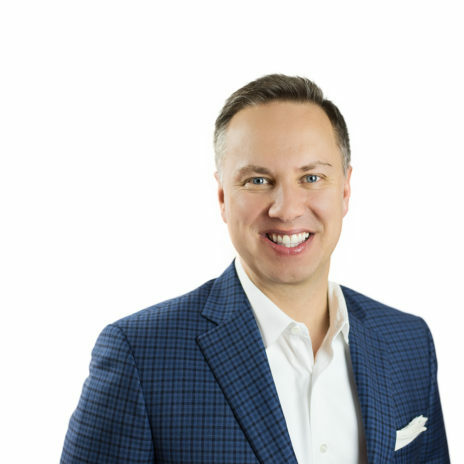 Cliff founded Consilium Wealth Advisory to deliver objective, experienced advice to a select few clients who desire concierge wealth advisory management. He is experienced in asset and manager selection, portfolio management, stock management, financial planning, trust & estate design, credit and banking, and family wealth stewardship. Cliff also developed Embark, a career and success guide for young people in collaboration with Stanford University’s Design Your Life program. Enjoys family travel, biking, volleyball, and non-profit work.